Thank you for your interest in dancing with me! I’m currently on maternity leave (Spring 2019). Join my mailing list to find out when I’m teaching again. I look forward to connecting then! Having fun learning to dance! Private lessons are the best way to get better quickly. We work at YOUR pace to improve your technique, boost your confidence, and build a solid dance foundation. I tune into the ways you learn best; I remember the metaphors, teaching approaches, and cognitive links that work for you. Prevent bad habits by choosing a private lesson and receive undivided attention in the dance style of your choice. Private lessons are for 1 or 2 people. My Specialties: Swing Dance (East Coast, West Coast, Lindy Hop), Salsa Dance, Modern, Jazz, Tap. We can also work on general physical expression through improvisation and movement to open your body and free your spirit to express. (Don't worry - it doesn't have to be beautiful). Group Dance Classes are offered weekly in Swing and Salsa. Classes are always mixed level and are geared towards couples, or those who come with a dance partner. Enrollment is limited to allow for plenty of individual attention; each couple progresses at their own rate. Rotating partners is an option, however the norm in these classes is to dance with your sweetheart (or dance partner) the entire class. Looking for that special first dance? Or wanting to feel more comfortable on the dance floor when your child celebrates their special day? 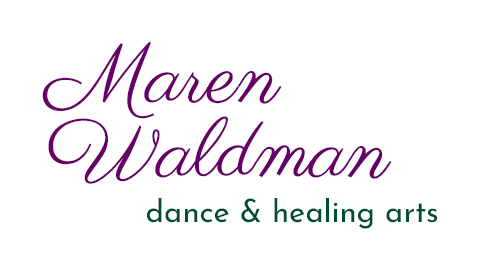 I've been teaching with Wedding Dance Coach since 2013 and have coached hundreds of couples and parents in preparation for weddings. I am the head coach for the Boulder area. We have countless 5 star reviews on Yelp, The Knot, and Wedding Wire. We've won Wedding Wire's Couple's Choice award and The Best of the Knot every year since 2015. More testimonials can be found on our website. Visit Wedding Dance Coach for more information and to book.